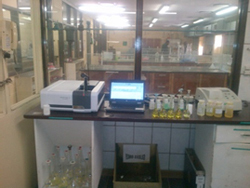 Moisture analysis on production stream samples. 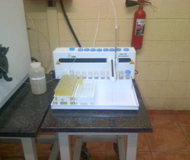 PRODUCT ANALYTICAL TESTING - ALL PRODUCTS FOR THE BUSINESS UNIT. 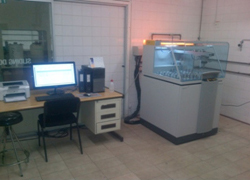 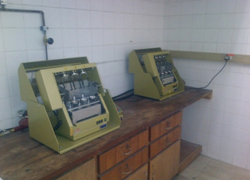 The XRF which was commissioned in 2013, is to increase the capacity of the analytical section. 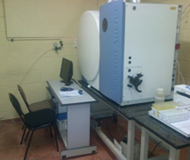 The high volumes of Magnetite samples made this a valuable instrument. 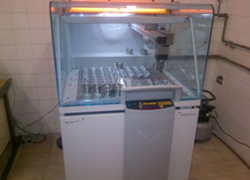 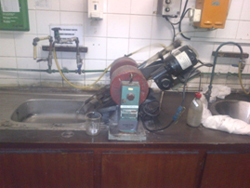 The instrument is fitted with a 40 sample carousel that is automatically programmed to analyse samples with minimum operator controls. 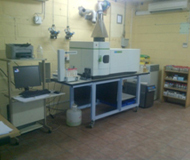 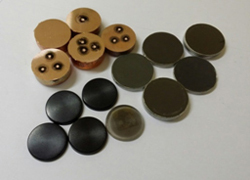 The sample development department - all product and process concentrate samples. 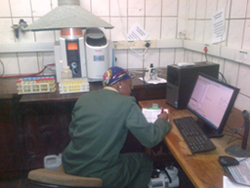 Analytical Services Department- determining of primary, secondary elemental analysis, plus trace elemental analysis, including fire assay. 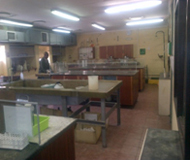 Research And Development - expanding the laboratory functions to meet supplier and customer requirements.